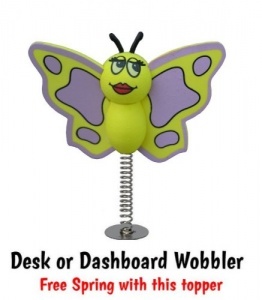 Push our cute Butterfly onto your aerial making it easier to spot your car in the car park. Size: 11cm across x 8cm high. Made of: High density foam. Ariel ball, great really cute! 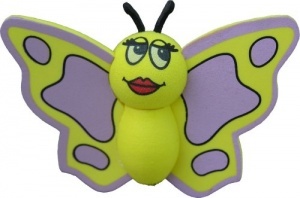 Great Buttterfly, I can now find my new to me car Fast postage, great price, many thanks. Very happy with my yellow butterfly, and fast delivery.